It’s time once again to update my Gallery Page. 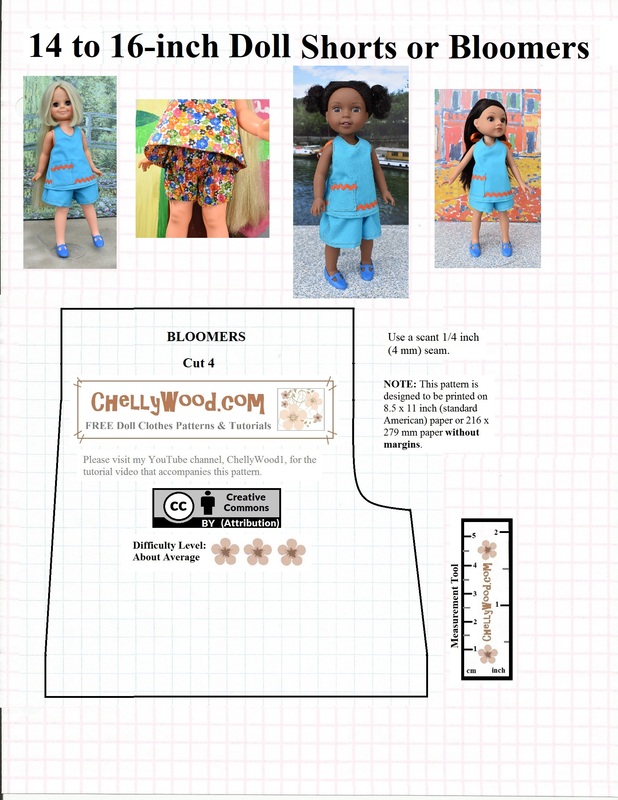 Today and throughout the coming week, I’m going to post images of each of the dolls who will fit into my recent halter top and shorts patterns. Today I’m just focusing on vintage Velvet, who is in the Crissy family of dolls from Ideal toy company. Hopefully this gives you some idea about which dolls can swap clothes with Velvet. 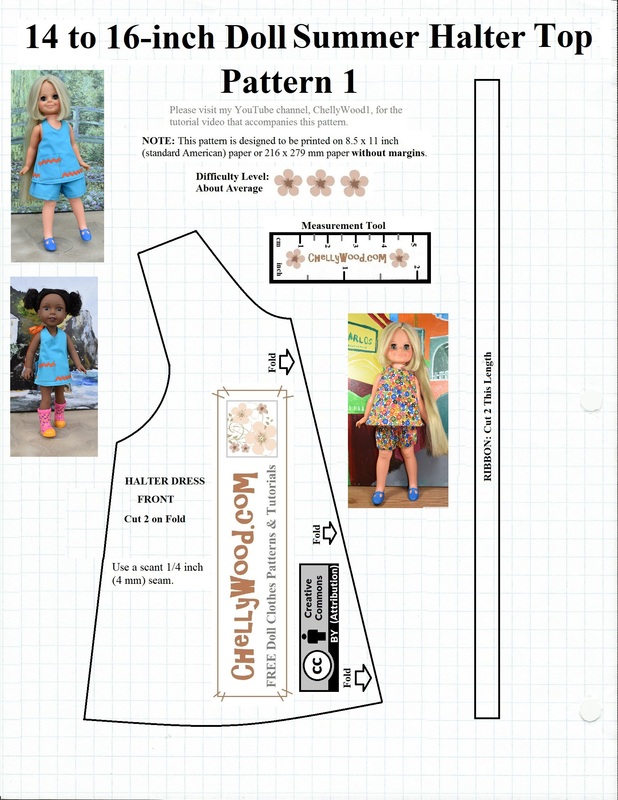 If you sew this outfit for another doll and discover that it fits your doll, please leave a comment letting us know which doll that was. 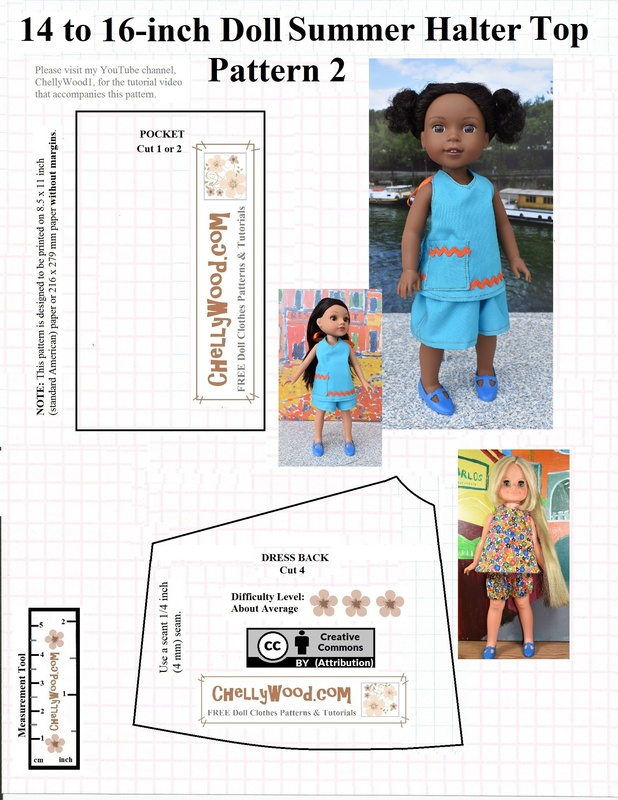 That way, other people will also know that these two dolls can swap clothes! 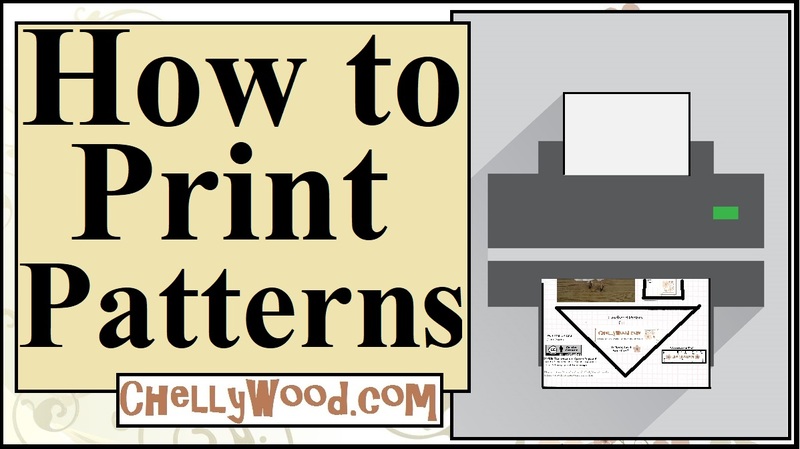 Thanks for helping to promote these free patterns and tutorials by sharing my patterns and tutorials on social media!